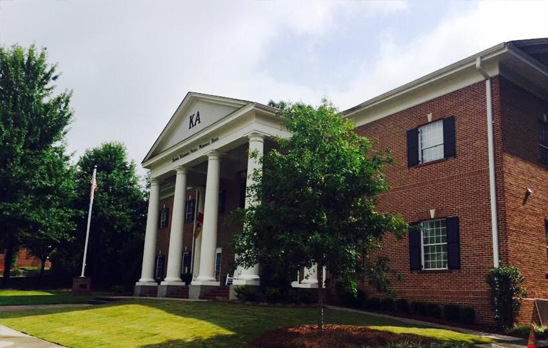 Welcome to the home of all things Kappa Alpha! Get Connected! Catch up with old pals and expand your network. 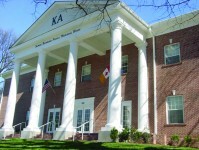 Showcasing individual members, the 'Alumni Profiles' section is a great place to check in on Kappa Alpha brothers. Because of our Alumni’s enthusiastic support, the Alumni Association is expanding their communications means to our Alumni by adding this Website and a Member E-blast to complement the newsletter distribution. This website presents news and features articles about our alumni and undergraduate chapter activities. 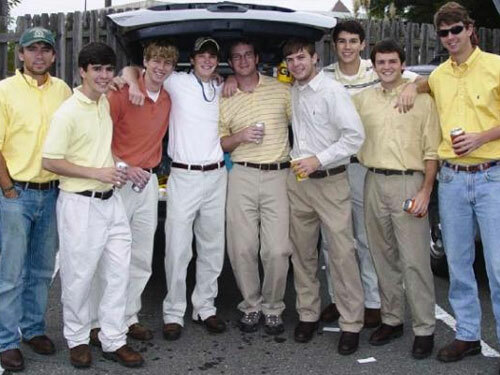 As an alumnus, please make your contribution to the website by sharing memorable, funny stories about your Brothers, your Experience, and pictures about your School Days. The goals for Alpha Sigma at Georgia Tech are simple: we hope to continue to improve ourselves, improve campus and improve the community. Academically, we hope to improve our cumulative GPA and demonstrate our hard work in the classroom. Through our mentoring program, we should be able to perform better by lending a helping hand to brothers who may find certain aspects of their coursework difficult. We aim to keep our GPA above a 3.0 once again this year. We would like to top last year’s fundraising efforts. Giving back to the community and campus is one of the many reasons being an Alpha Sigma is so rewarding. 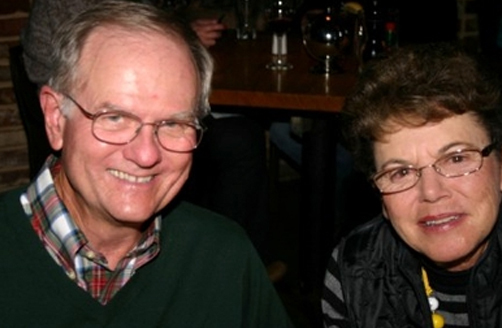 We hope to hold more fundraisers to raise money for important organizations that do so much for so many. While only five community service hours are mandated, we would like each brother to give back even more, so we can truly make an impact. Georgia Tech’s Alpha Sigma fraternity is going into this academic year with its head held high. One of Alpha Sigma’s major accomplishments this past year has been continuing to grow the fraternity and instill the importance of hard work and philanthropy to its current members. Alpha Sigma was proud to welcome 24 new members last fall and 20 new members this year. We hope to teach these members the importance of being an Alpha Sigma and help them reach their full potential. Just earlier this year, Jake Fulwiler, a third-year engineering student, was named the “Greek of the Week” after raising over $10,000 in a charity boxing event. These are the types of brothers that make up Alpha Sigma! We are only days away from the start of football season, and it's shaping up to be one exciting year. The 2018 season for the Georgia Tech Yellow Jackets kicks off on Saturday, September 1, as they take on the Alcorn State Braves at home. Heading into the season, the Yellow Jackets are unranked after the latest release of the Associated Press’s preseason poll. The team went 5-6 last season, but 2018 is a new year with an entirely rebuilt defense. 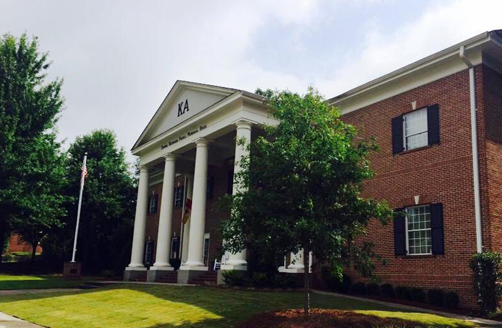 Why did you join Kappa Alpha as an undergraduate? 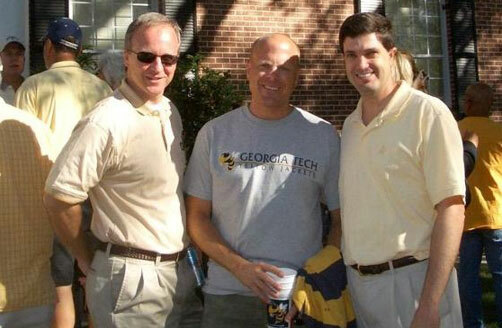 When I came down from Kentucky to start college at Georgia Tech, I didn’t know many students ahead of time. 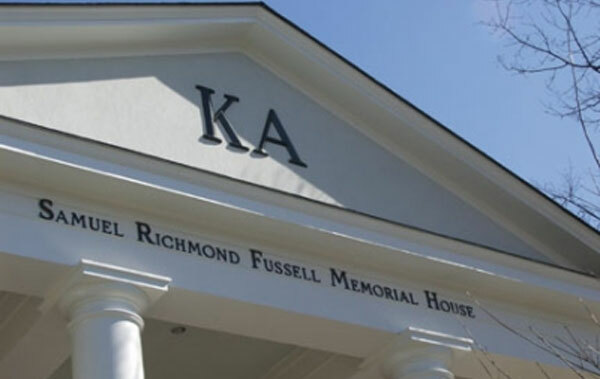 Several of my father’s friends were KA’s in our town and had written letters of recommendation for me so I went by the House during Rush Week. My initial plan was to defer joining a fraternity until after I had been in school for a while (not knowing how difficult the classes would be), but I met a couple of Brothers from Kentucky, Rick Muse and Jeff Cunningham, on the first night and felt very comfortable with everyone. Brothers, I am writing in good spirits. Three years ago, the active chapter started a philanthropy to benefit a former EC's daughter who suffers from a rare disease known as Myelodysplastic Syndrome (MDS). Please read below about Krissy and our efforts to support. 2017 © The Alpha Sigma Alumni Council.